Top picks from Document Film Festival! | Take One Action! Top picks from Document Film Festival! Document Film Festival returns to Glasgow from the 19-22 October with four days of exceptional international cinema, thought provoking talks and engaging workshops. Now in its 15th year Document is a nexus for marginalised voices and a platform and amplifier for points of view struggling to find voice. Check out our top picks of the festival below and explore the full programme here! 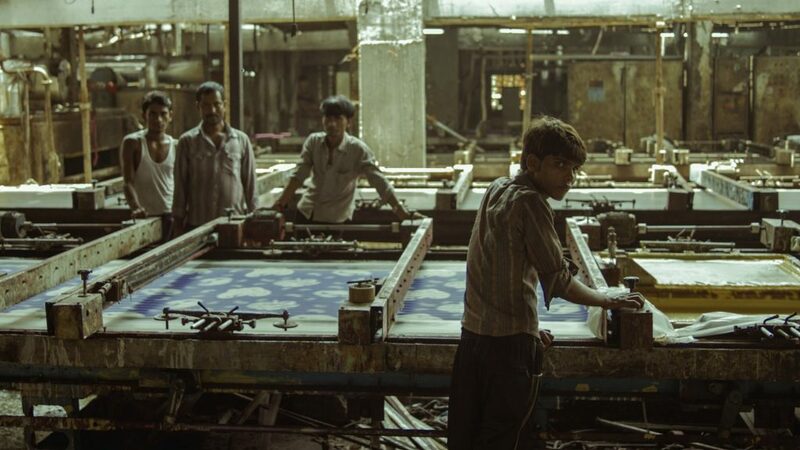 Moving through the corridors and bowels of an enormous gigantic textile factory director Rahul Jain creates a mind-provoking yet intimate portrayal of physical labour as he observes the life of the workers, their suffering and the environment they can hardly escape from. With strong visual language, memorable images and carefully selected interviews of the workers themselves, Jain tells a story of inequality, oppression and the huge divide between rich, poor and the perspectives of both. In a classroom in Sicily, just inside the walls of Fortress Europe, recently arrived refugees receive lessons from a teacher who has some rather unbalanced traits. One moment he mercilessly rejects the refugees – the next he embraces them. A plea that borders on the immoral; a welcome charged with a guilt complex; and the compromise between these, made policy. Operating at the intersection of documentary and fiction, Stranger in Paradise is an unflinching film essay investigating the power relations between Europe and refugees. 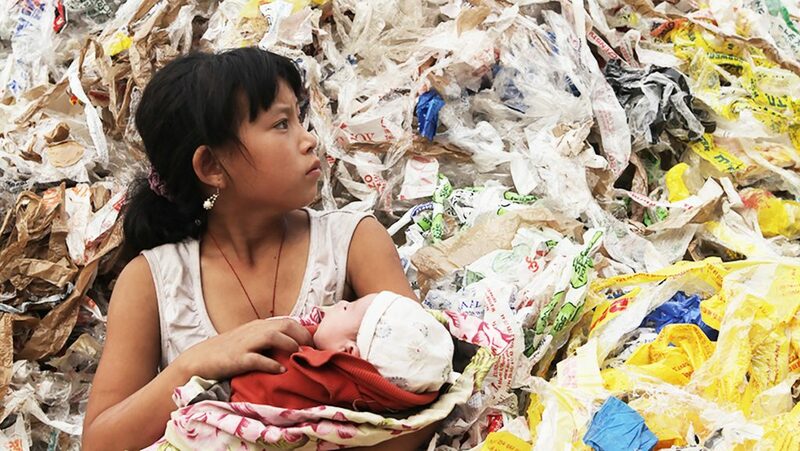 This urgent and moving documentary focuses on the struggle of Yi Jie, a young girl who lives with her family in a plastic-sorting town in China where recycled waste from Europe, the United States and other parts of Asia winds up. China is the world’s largest importer of plastic waste and throughout the country there are nearly 30 towns engaged in processing this refuse in highly toxic environments. This highly intimate portrait reveals the human and environmental costs of living and working in these artificial, and truly plastic, landscapes. 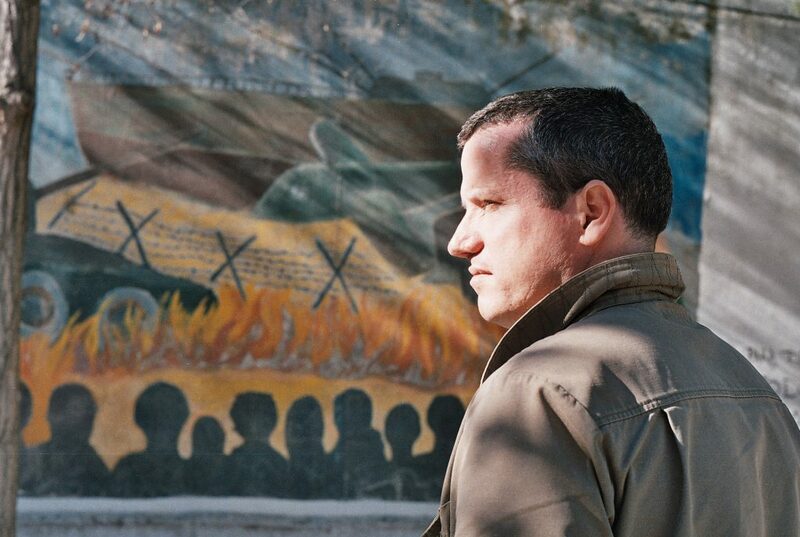 One man’s remarkable journey: from diplomat to anarchist. British diplomat Carne Ross worked on Iraq and its WMD, and resigned from the government over its lies before the 2003 invasion. His extraordinary personal and political odyssey culminates in a remarkable encounter with new forms of democracy in the midst of war – in Rojava, Syria. A profound examination of the political and economic problems that confront the world. Co-director John Archer will be holding a Q&A after the screening. We Are Humanity is a film about a way of life under threat. An emotionally-driven documentary that takes you on an immersive and revealing journey into the seemingly utopian lives of the Jarawa people. Living on the Andaman Islands of India, the Indian government are attempting to forcibly assimilate them into modern society while tourists routinely flock to see them. We Are Humanity deals implicitly with the issues surrounding representing the Other, an Other with no access to a means to represent themselves. Through this film we come to understand not only the destructive effects of global capitalism, but also the complexity and commonality of the human experience. Through a crowd of refugees standing by a shoreline, a wide-eyed young girl with a puffy coat and a Frozen backpack emerges, about to start a very long excursion.With minimal dialogue, we travel alongside three-year-old Lean and her family as they trek through Europe with the goal of reaching her grandfather and a new home in Sweden, gently unraveling the physical and emotional challenges refugee families face every day. Many human rights documentary films are the result of a productive, creative and collaborative partnership between activists and filmmakers. This year, the Critical Forum at Document becomes a platform for yet untold and potentially powerful cinematic stories by inviting human rights organisations, activists, producers and filmmakers to share their work on the ground and spark collaborations. The forum will feature two parts: a panel with presentations of different film projects at different stages of development, focusing on challenges and collaborations. The second part will allow attendees to participate in a workshop tailored around their own projects and interests, challenges and experiences of working on human rights issues on screen and beyond. Finally, the workshop will end with a general discussion where the audience and the panelists will have the chance to give feedback and advice and inspire future projects and collaborations. Documentary filmmakers claim the right to present their subjects however they see fit, free to manipulate, to skew and to lie to make their point. When speaking for the subject, what is documentary filmmaker’s artistic license? The greater good? And how do filmmakers respond to attacks on their artistic licence, in producing, presenting and defending their work and within the work itself? How do filmmakers first of all police themselves, self-censor or otherwise anticipate and adapt to an increasingly hostile environment?